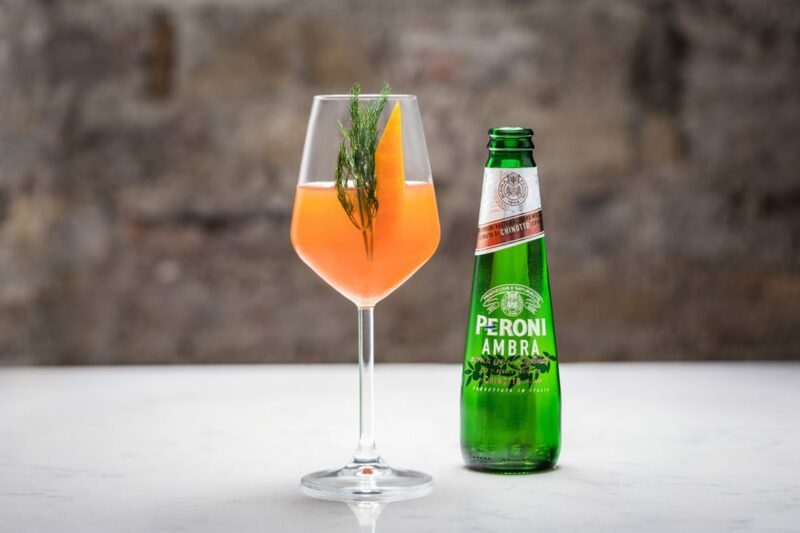 Our Peroni Bar packages are completely personalised to fit your vision for your event.This includes a bespoke cocktail menu filled with six of your favourite cocktails. 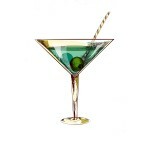 We can also build a bespoke cocktail menu for you centred around your chosen theme and tastes. 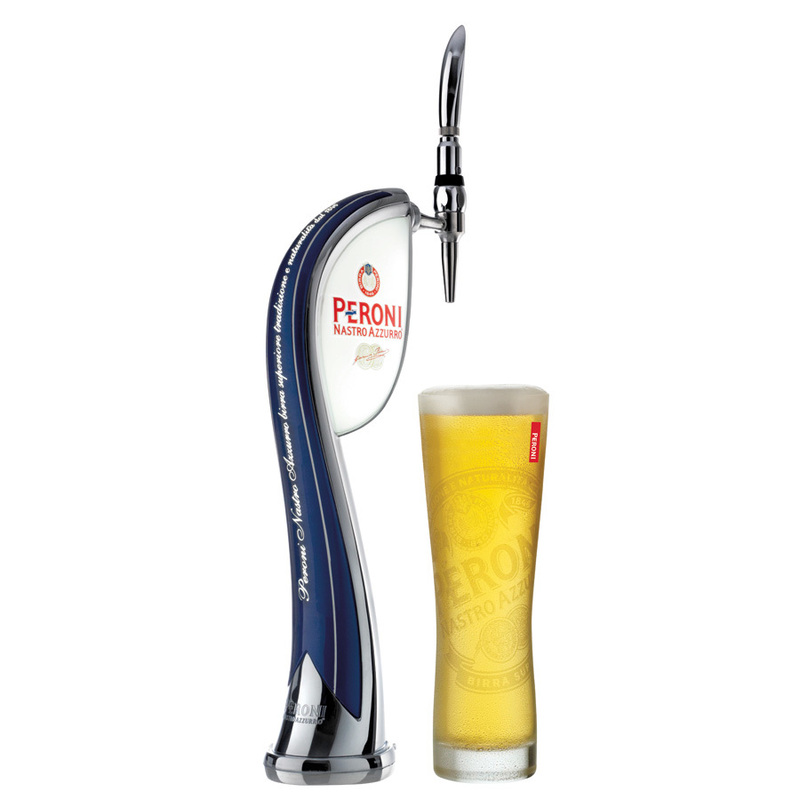 Of course it also includes draught Peroni on tap at your event along with a host of premium bottled lagers, ales and craft. 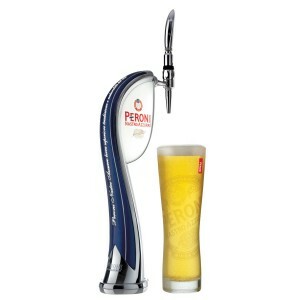 Working with Peroni enables us to serve their supberb draught lager on tap at your event. Served straight out of the chilled Peroni fonts and into branded Peroni glassware. 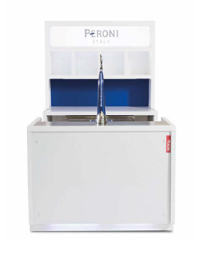 All Peroni kegs are ordered in fresh for each event ensuring the perfect pour. 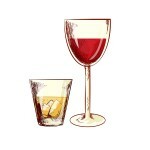 We offer a professional service, fantastic glassware and service with a smile across all of our bar packages. We have been providing mobile bar services for five years across a wide variety of venues and locations and look forward to helping you achieve your perfect event. 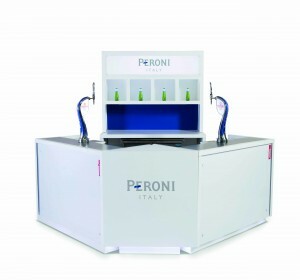 Our Peroni bar is fully mobile so can be set up and ran from any location. We’ll need access to power then we’ll do the rest. This enables us to serve a fantastic premium draught pint in any location and for any event. A Fully personalised pay bar package with one flat fee for everything and no hidden costs. 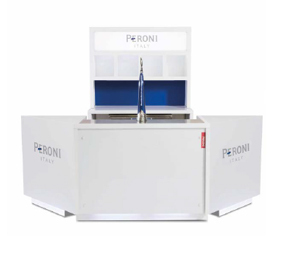 We will supply a full, professional, mobile bar service for your event complete with staff, Peroni Bar, glassware, fridges, freezers and copious amounts of alcohol for your guests to purchase. We’ll meet in person to build a bespoke menu containing your cocktails (the fun bit of event planning). An exquisite array of drinks served by our fully trained bar team at any venue. From £125 when £500 or more is placed behind the bar. 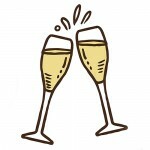 A fully personalised package benefiting from all of our Pay Bar Options. A fully personalised menu with 40+ spirit options. 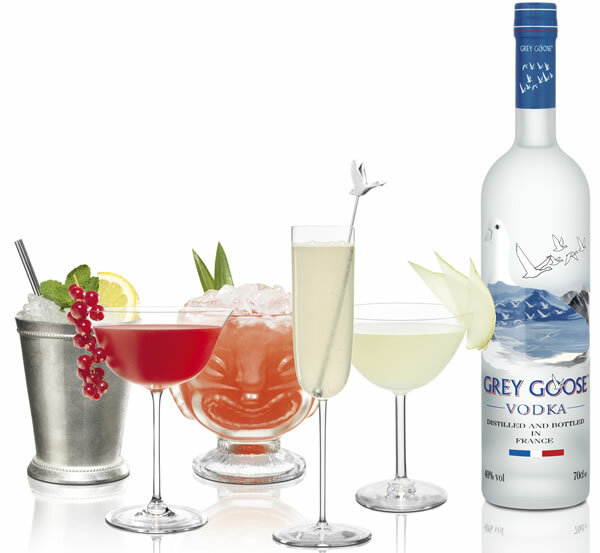 Your choice of six cocktails to be placed on your specials menu. Your choice of bar to fit your venue and desired look. Uniformed fully trained bar staff and cocktail waiters. Full bar glassware behind the bar. Electronically calculated with the option of adding additional funds or reverting to a Pay Bar. A fantastic way to subsidise your bar. We will supply a full, professional free bar service for your wedding complete with staff, our Peroni Bar, glassware and copious amounts of alcohol to appease all of your guests. 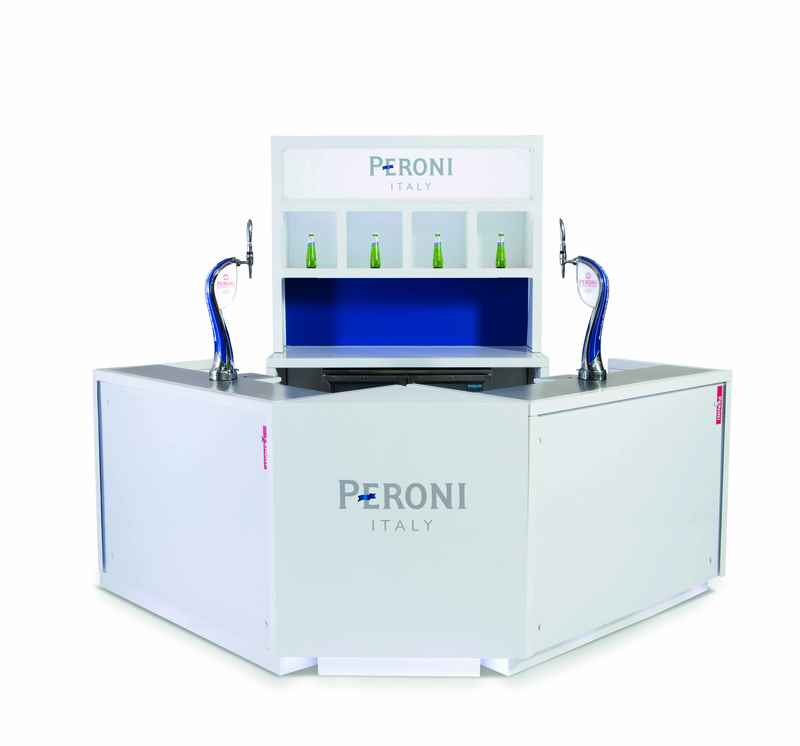 Our Peroni Bar is fully mobile and is capable of being adapted to fit your space requirements and venue layout. 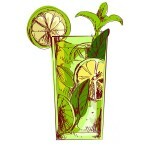 An accurate reflection of the drinks available to you and your guests along with prices and a example cocktail menu. We look forward to helping you organise your perfect event. 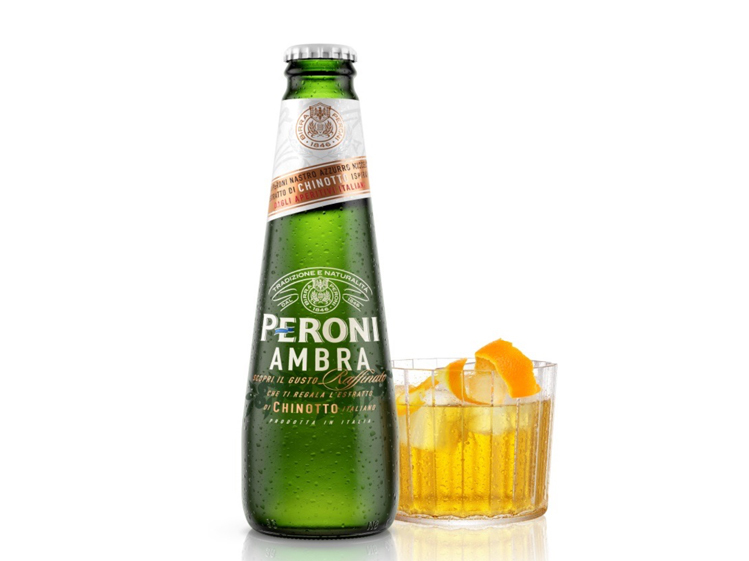 we’re very excited to start working with Asahi UK to showcase their outstanding brands across our Peroni Bar. 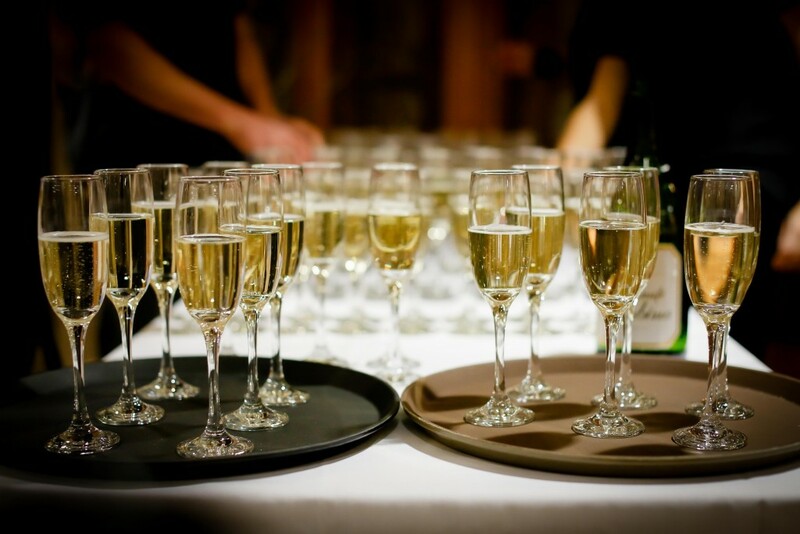 Support from Asahi enables us to provide excellent draught options at your event along with a range of cocktails and bottled options.